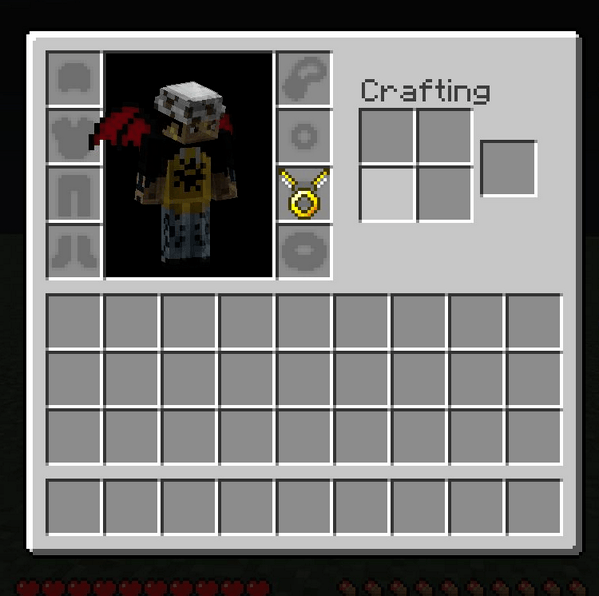 Angel Ring To Baubles Mod 1.12.2/1.11.2 for Minecraft allows the player to equip the Angel Ring item into the Baubles mod’s armor system. 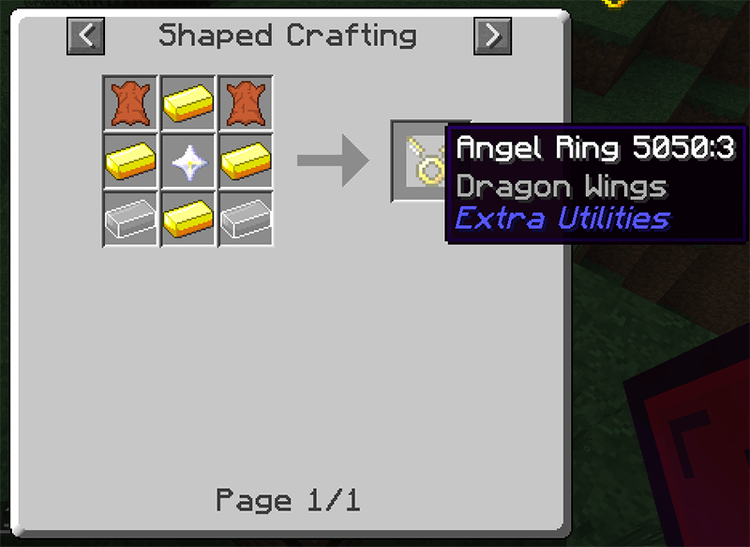 Minecraft players have probably heard of Angel Ring – an item of the Extra Utilities mod. This is an extremely rare item and players can only craft this item when they reach the end of the game. With the abilities of the Angel Ring, almost every player keeps this item with him. But spending one inventory slot for a single item is really a waste of space, so is there a way to use the Angel Ring without losing an item slot? The flying ability granted by the Angel Ring in Extra Utilities is undeniable, but losing an item slot is also a problem. 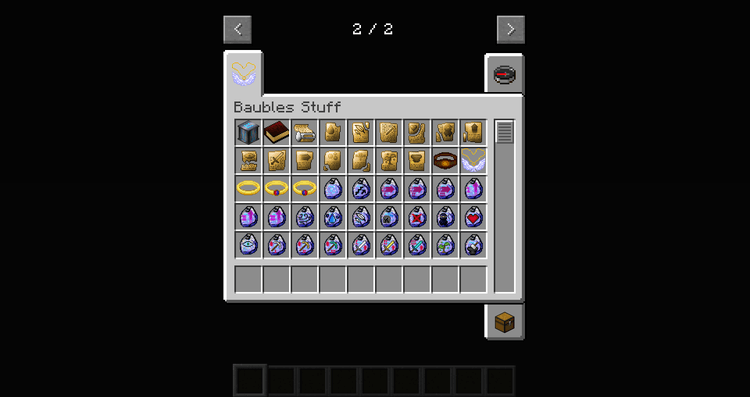 There is a mod called Baubles that gives players 4 item slots with 2 slots for rings. But Baubles and Extra Utilities are completely different mods, so Angel Ring cannot be equipped with Bauble’s ring slot. Angel Ring to Baubles mod serves as the medium that connects the two mods together. Now players can equip the Angel Ring into the Baubles’ ring slot, saving a slot in the player’s inventory. To use the Angel Ring 2 Baubles players need to install Extra Utilities 2, Angel Ring to Baubles and Baubles to use. Angel Ring to Baubles mod requires Forge Mod Loader and Minecraft 1.12, 1.11.2, 1.10.2. Download Forge Installer, Extra Utilities Mod, Baubles Mod, Angel-Ring-To-Baubles add-on.